Flashback Fridays: Panic! At The Disco: I Write Sins Not Tragedies [OFFICIAL VIDEO] ~ Phresh Hott New! Panic! 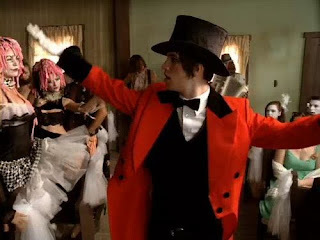 at the Disco gave us all an interesting glimpse into a wedding with this funny and fascinating video for ‘I Write Sins Not Tragedies’, take a look at the video below.